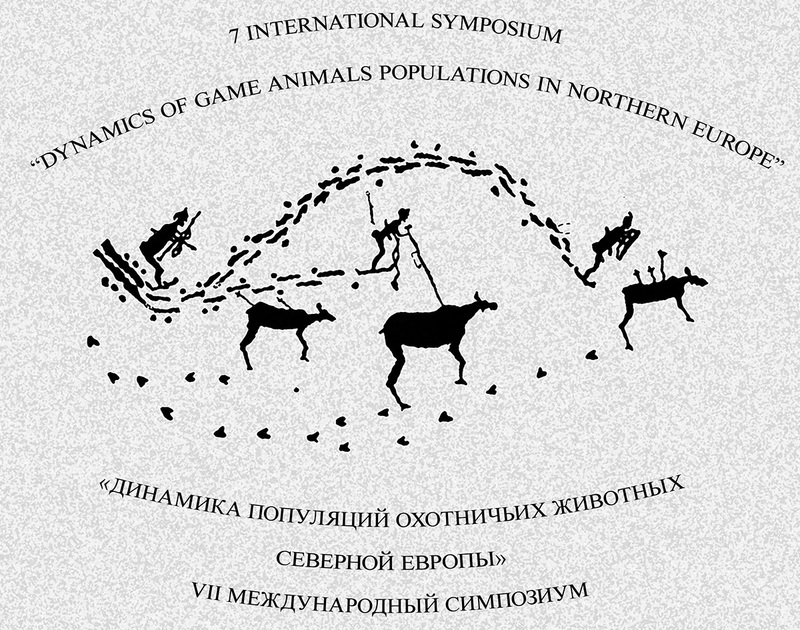 VII International symposium "Dynamics of game animals populations in Northern Europe"
Structure of the symposium: plenary and roundtable sessions, workshops, poster session. Dynamics of range and state of game animals populations. Ecological characteristics of game animals. Resources of game animals. 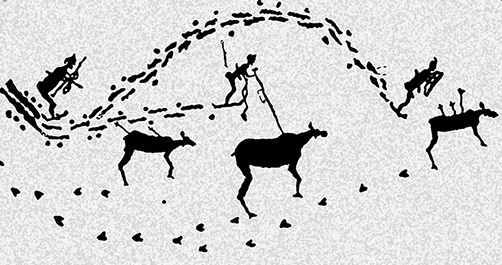 Population management & conservation. Migrations and stopovers of Anseriformes in the Northern Europe. Invasive species, their role in autochthonous ecosystems. Your suggestions on the symposium themes are encouraged. Venue: The symposium will take place in IB KRC RAS, Petrozavodsk, Pushkinskaya str., 11 (Republic of Karelia, Russia). Abstract submission: To apply for making an oral presentation or presenting a poster submit an abstract in English up to 300 words before May 1th, 2018. Use single (1.0) line spacing. Margins: left and right – 2.5 cm, top – 3 cm, bottom – 2 cm. Font: Times New Roman, 12. Paragraph indentation – 1 cm. Title – boldface capital letters. Author names – superscript numbering (for authors with different affiliations), boldface lowercase letters. Organization, city, country – italicized lowercase letters. The papers submitted will be published in the Proceedings of the International Symposium (independently or as a special volume of the “Game Management Issues” journal). The materials will be collected on paper or in electronic form at registration. Manuscript should be prepared in accordance with the Journal rules. Registration form is to be submitted to the Organizing Committee before April 1, 2018. (please send your form as soon as possible – it is necessary for applications for grants). Further information about the symposium will be sent upon confirmation of the intention to participate.